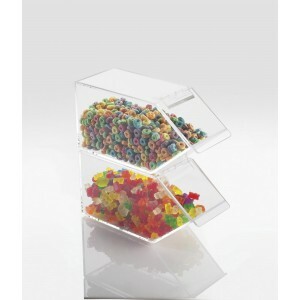 Classic Acrylic Topping Dispenser - Cal-Mil Plastic Products Inc.
Classic topping dispensers help you maximize your table space. Three different types to accommodate your exact needs. Use our 1 oz. Scoop to keep even more organized!